This Firecraft 3.5 Pro comes equipped with a 3.5" stonewashed S35VN steel blade and a black G-10 handle. 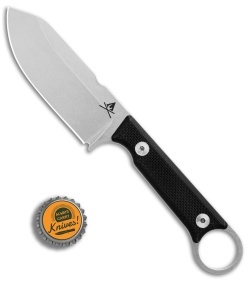 Item includes a Kydex sheath. The White River Firecraft series was designed for heavy use in real survival situations. It has a contoured G-10 handle and a deep finger choil for maximized blade control. 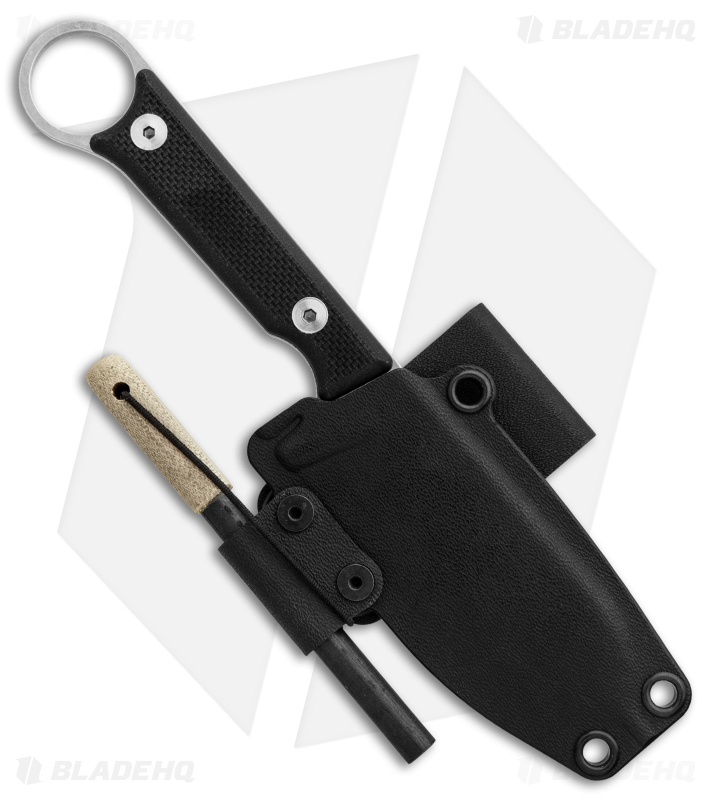 The Firecraft offers a host of survival features including a ferro rod, a striker notch on the spine, and a stainless steel handle divot for use with a fire bow. 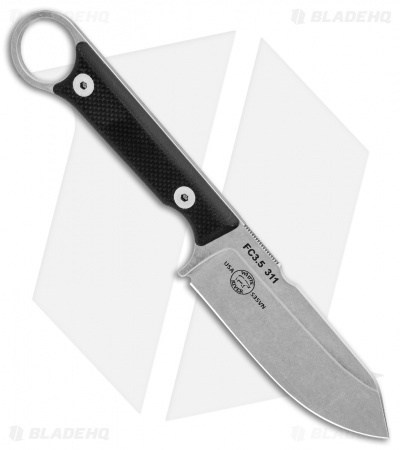 Survival design is outfitted with a ferro rod, steel handle divot, and a striker notch for fire starting applications. Contoured G-10 handle with a deep finger choil for a solid, dependable grip. 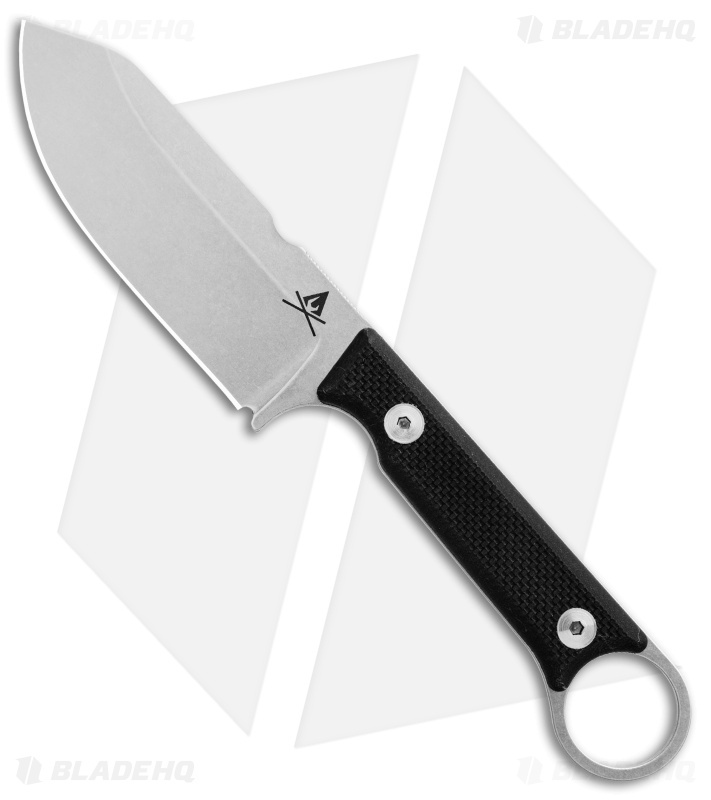 Stonewashed S35VN steel blade provides a durable edge with excellent retention properties.